Yes, it’s that simple. 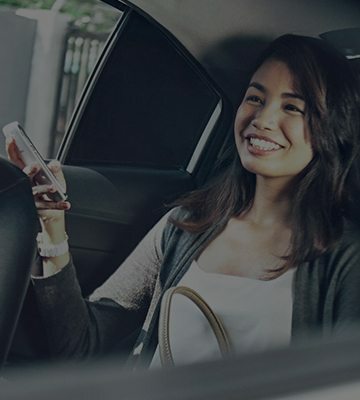 No more digging around your wallet for change when you arrive at your destination. Just thank your driver and go about your day. 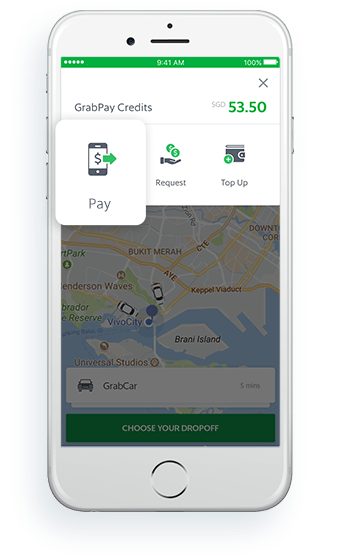 Riding with Grab is easier and more seamless when you choose to go cashless with GrabPay. 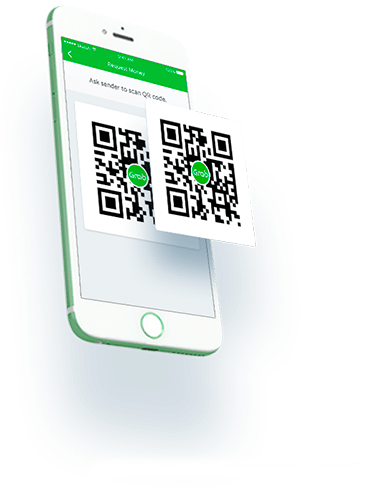 Don’t want to save your card information on the Grab app? 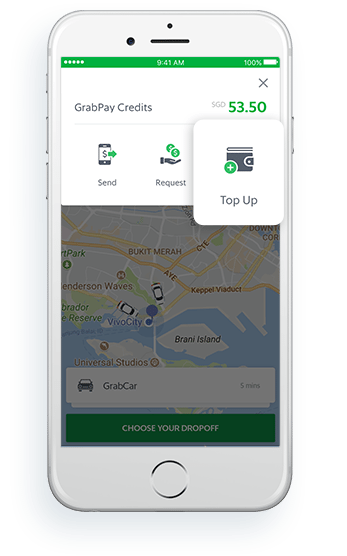 Top-up prepaid GrabPay Credits for your Grab rides. 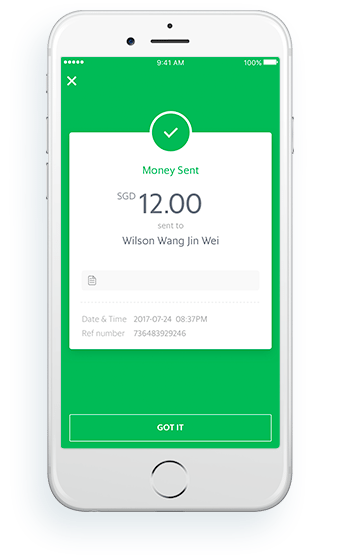 Send and receive GrabPay Credits to friends and family instantly. 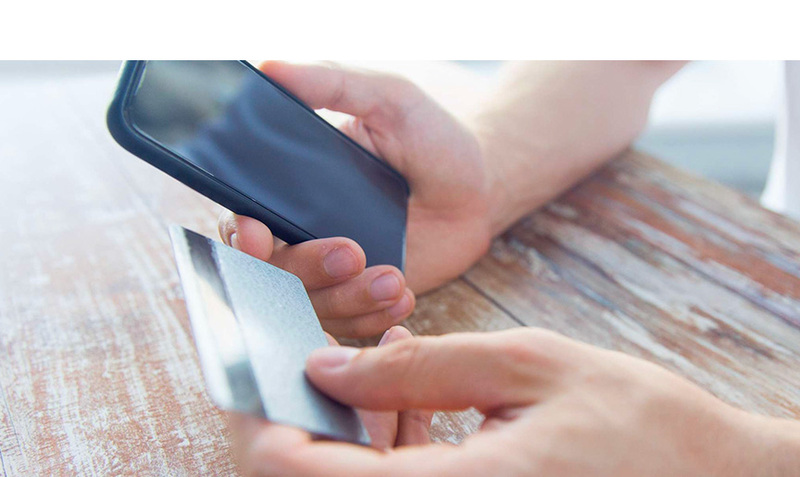 Choose to link your favourite credit or debit cards for seamless payment. 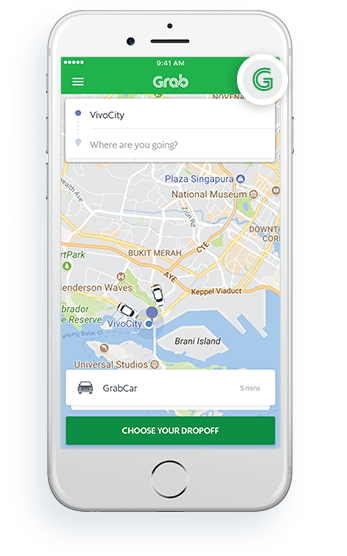 You’ll also enjoy your cards’ benefits and loyalty points while you spend on your Grab rides. 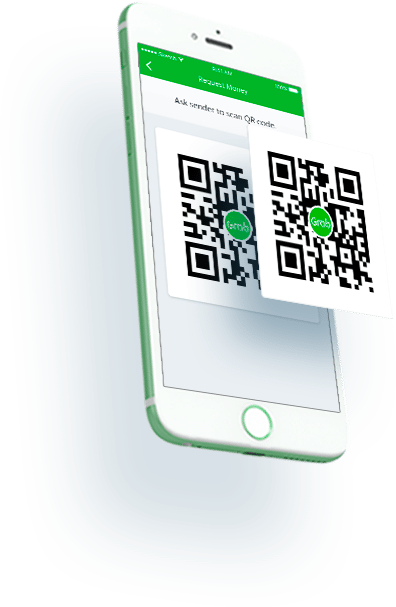 Save up to 75% with no minimum purchase by using your GrabRewards points at any GrabPay merchants. 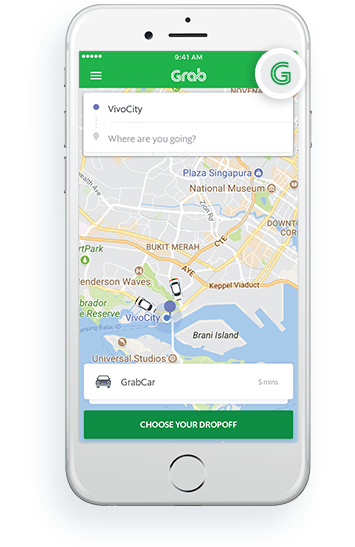 Earn GrabRewards points for every dollar spent on your Grab rides. 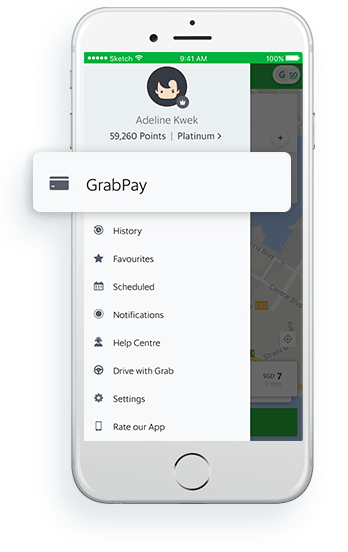 Every GrabPay transaction earns you GrabRewards points that you can use to redeem deals, discounts, and more from your in-app rewards catalogue. No more digging for cash or waiting for your change. 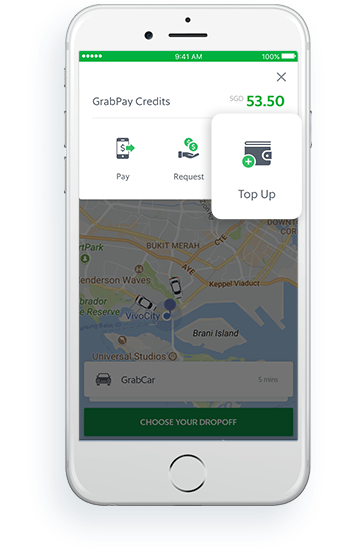 With just a few taps, GrabPay makes it easier for you to pay for your Grab rides. 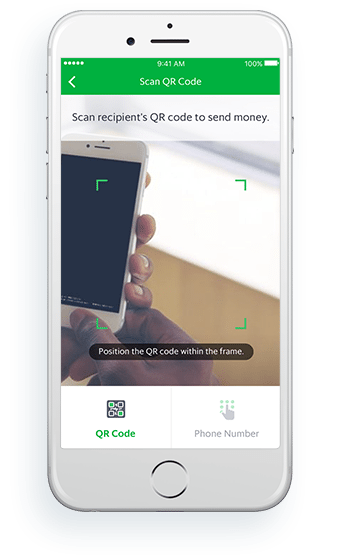 GrabPay uses top-of-the-line security system with an award-winning fraud detection engine to ensure all your transactions are safe. 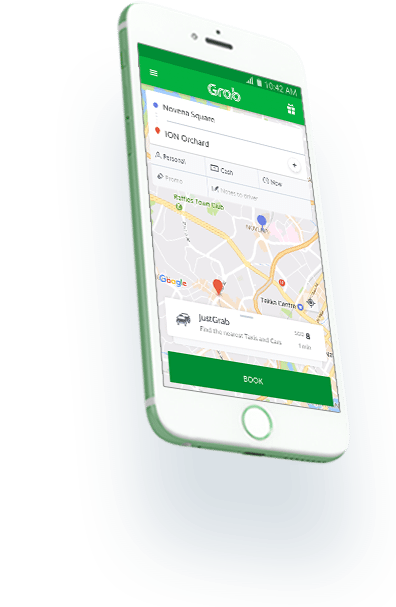 Book your ride and enjoy! 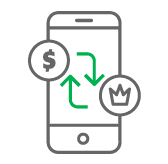 Go cashless in your city. No cash needed. Just GrabPay Credits. 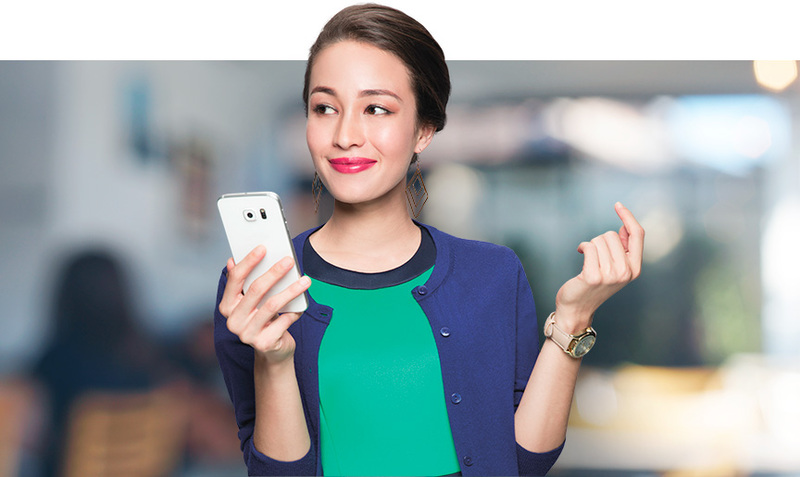 Pay for everything from meals and coffees to a new outfit at your favourite stores using just your smartphone. Earn GrabRewards points for every dollar spent in-store. 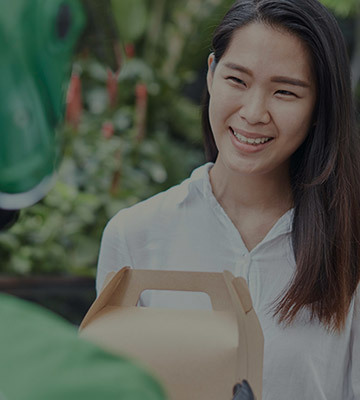 Every GrabPay in-store transaction earns you GrabRewards points that you can use to redeem deals, discounts, and more from your in-app rewards catalogue. 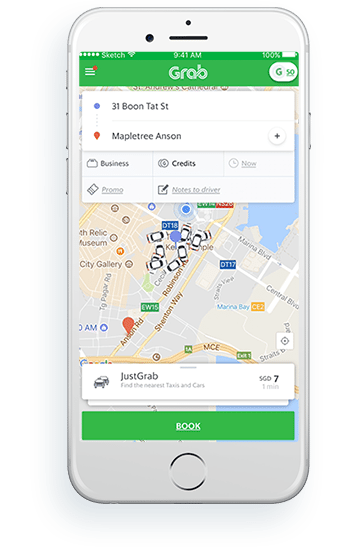 All you need is a few taps on your phone using the Grab app. No need to pull out your wallet or calculate your change when you pay at your favourite stores. Far or near. From friends or family. You can send and receive credits instantly. Grab a coffee. Or a meal. 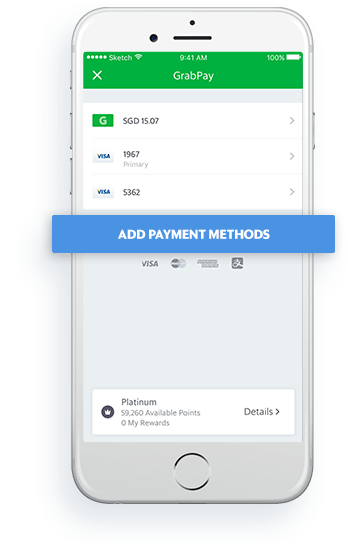 Paying for it is easy with GrabPay at these merchants. 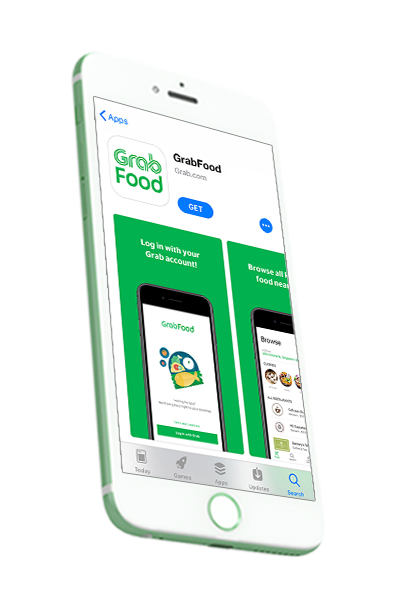 Satisfy your cravings and pay for GrabFood delivery orders seamlessly using your credit/debit card or GrabPay Credits! 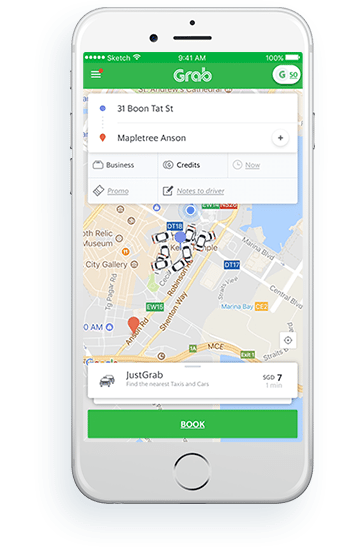 Earn GrabRewards points for every dollar spent on GrabFood deliveries. How to link GrabPay to your GrabFood app? 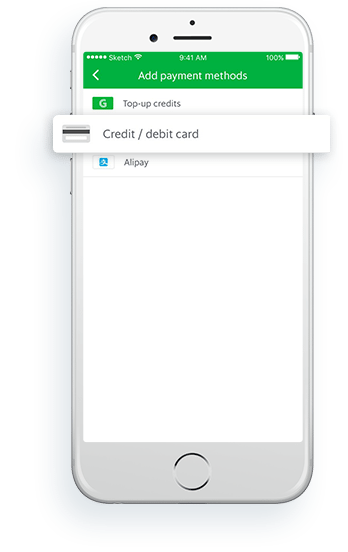 Click on the ‘Payment’ section to add a payment method. 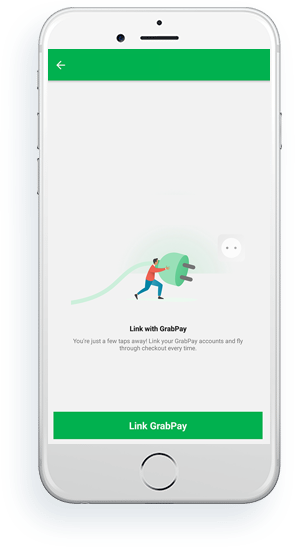 Tap on ‘Link GrabPay’ to connect your GrabPay wallet. 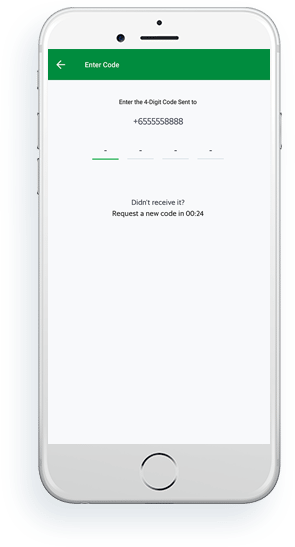 Key in the 4-digit code (sent to your registered number. 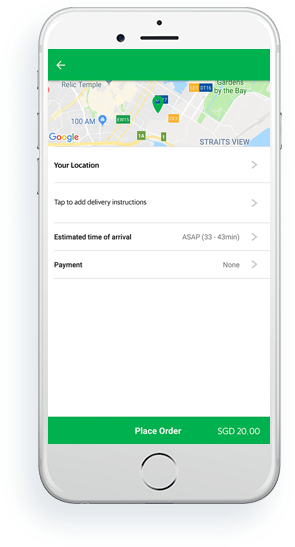 When ‘GrabPay’ appears in the box, click ‘Place Order’. 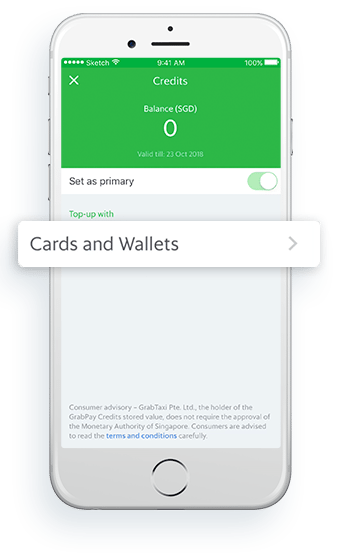 GrabFood accepts a variety of payment methods like Credit / Debit Cards, GrabPay Credits and even PayPal as indicated by your primary GrabPay payment method in the Grab app. 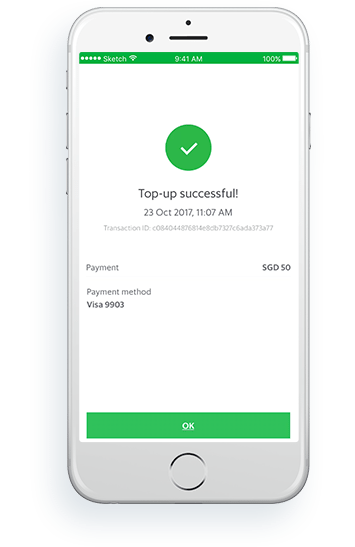 Note that cash payments, Android Pay and Alipay are not accepted for GrabFood. 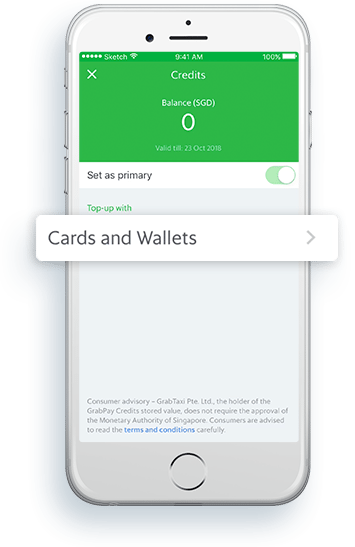 How can I change my Primary payment method for GrabFood? 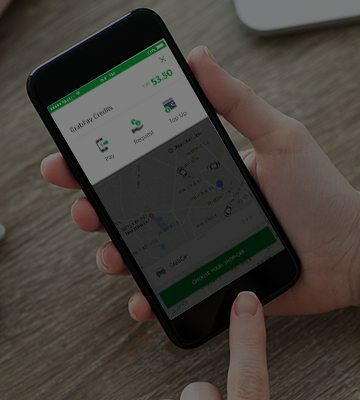 On your Grab app, tap on top left Account icon to bring up the side menu. 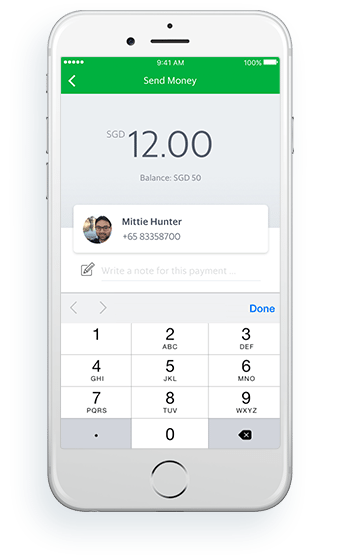 Tap on top right Payment Methods icon. 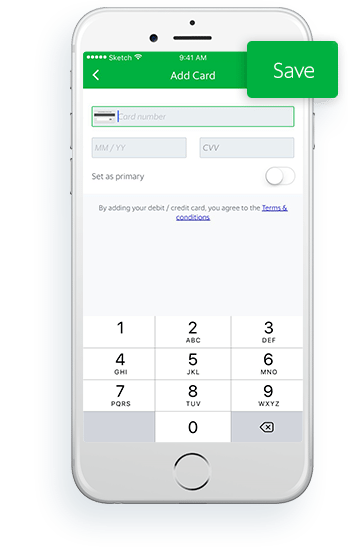 Tap on the payment method you’d like to set as your Primary method. Tap on the Set as primary toggle. 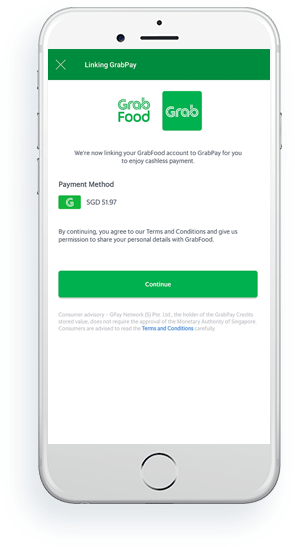 Follow the “How to link GrabPay” steps above to re-link your GrabFood app.